What could be more special than a piece of jewellery personalised to your own requirements. Our unique hand and foot print jewellery is available as pendants, cufflinks, dog tags and bracelets. 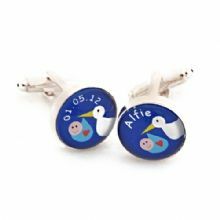 We also offer photo jewellery where each bespoke piece is personalised with your photos and our collection includes cufflinks and lockets. 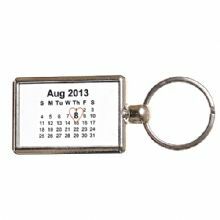 We have a large range of cufflinks which are popular as wedding cufflinks. Our designs include map cufflinks and tax disc cufflinks.